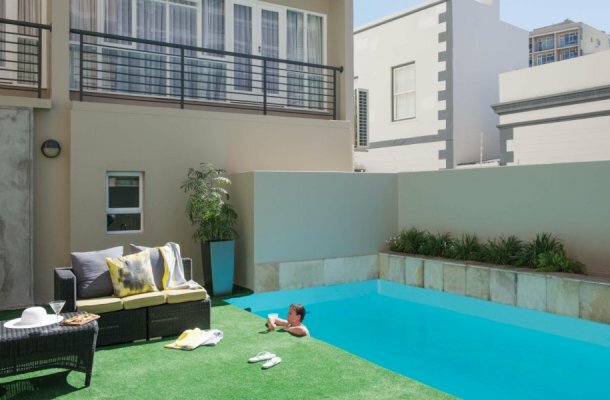 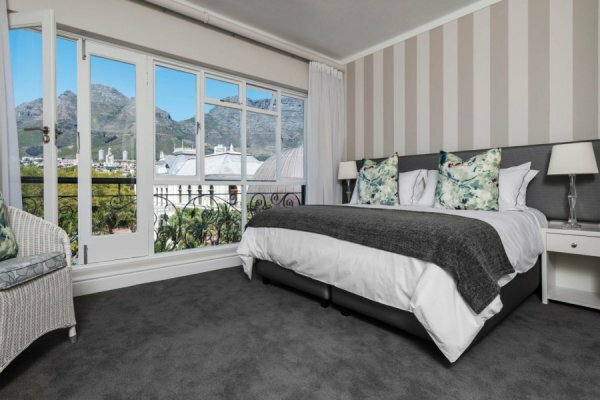 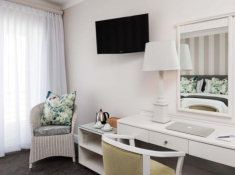 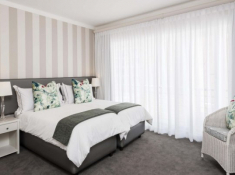 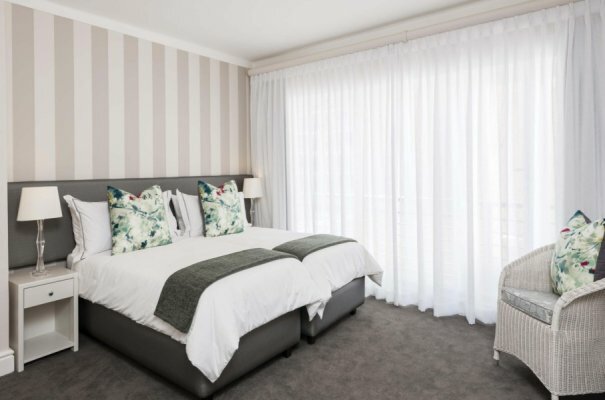 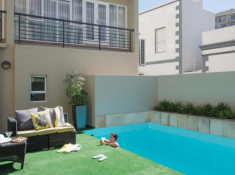 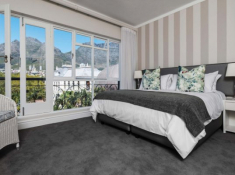 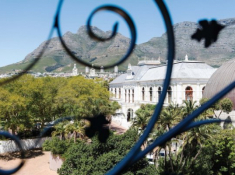 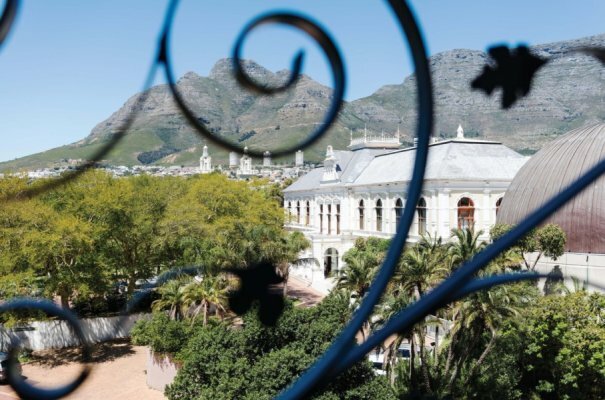 Cape Town Hollow Boutique Hotel is located in the central heart of Cape Town overlooking majestic Table Mountain, Lion’s Head and the historic Company Gardens. 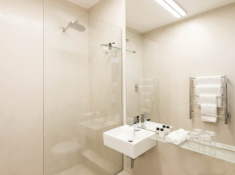 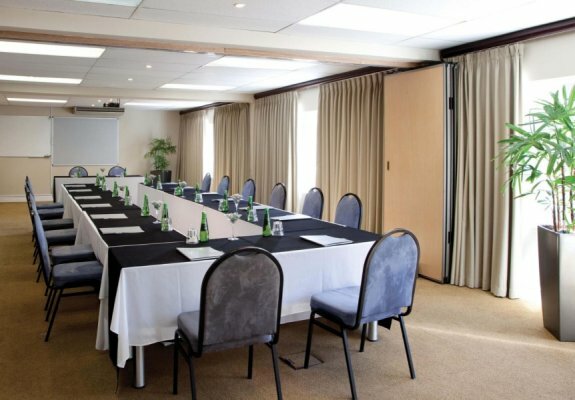 This modern hotel is an ideal base for sightseers and executive travellers, offering 56 en-suite rooms with Juliet balconies, a swimming pool, and conference / business facilities. 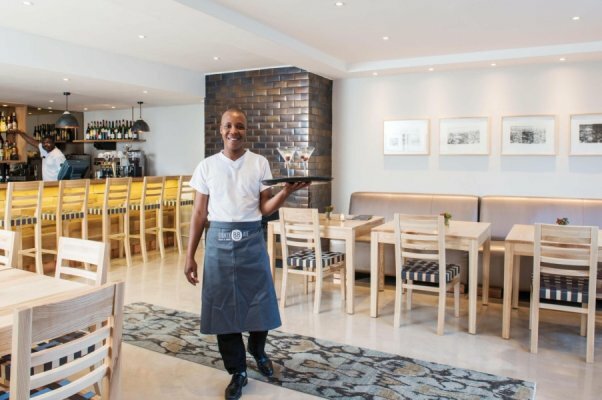 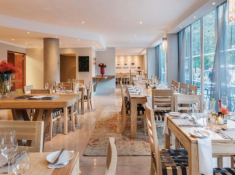 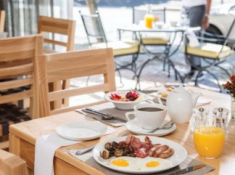 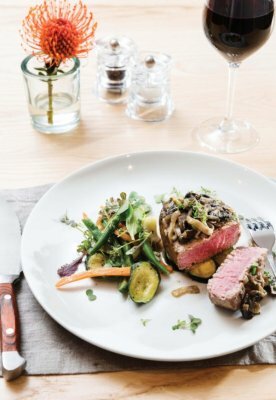 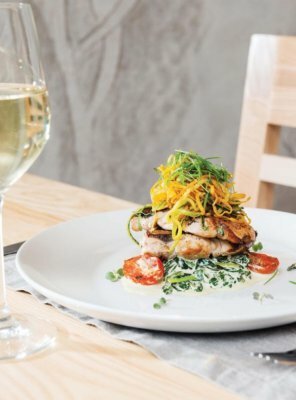 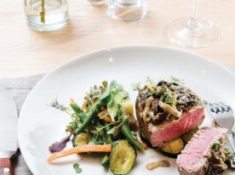 The dining mood is relaxed at the on-site Eighty-Ate, which spills out onto a sidewalk cafe in one of the most attractive parts of the city – opposite the Iziko South African Museum and Planetarium. 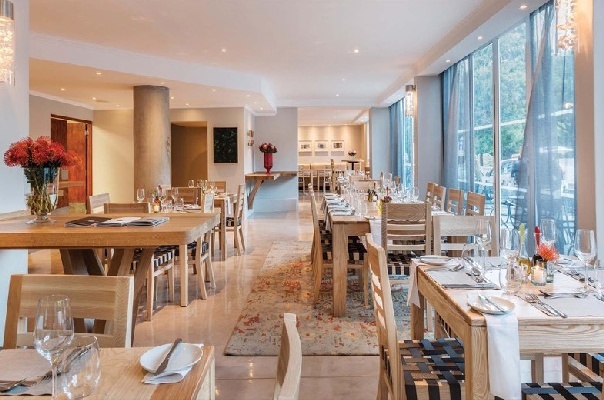 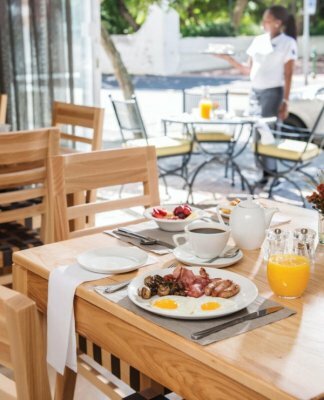 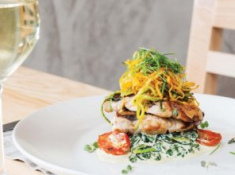 There's currently no specials at Cape Town Hollow Boutique Hotel. 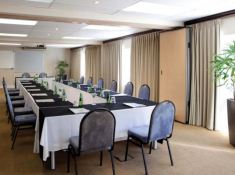 Cape Town Hollow has a modern conference room and business centre. 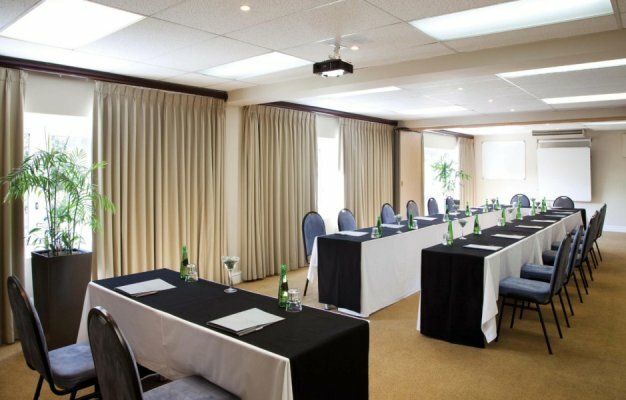 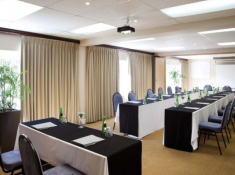 The conference venue accommodates up to 50 delegates, and offers complimentary Wi-Fi and superb views of Table Mountain and the Company's Gardens. 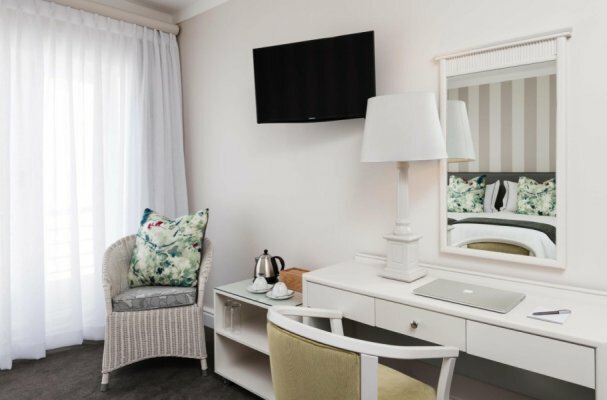 ©2019 Exclusive Getaways All rights reserved.